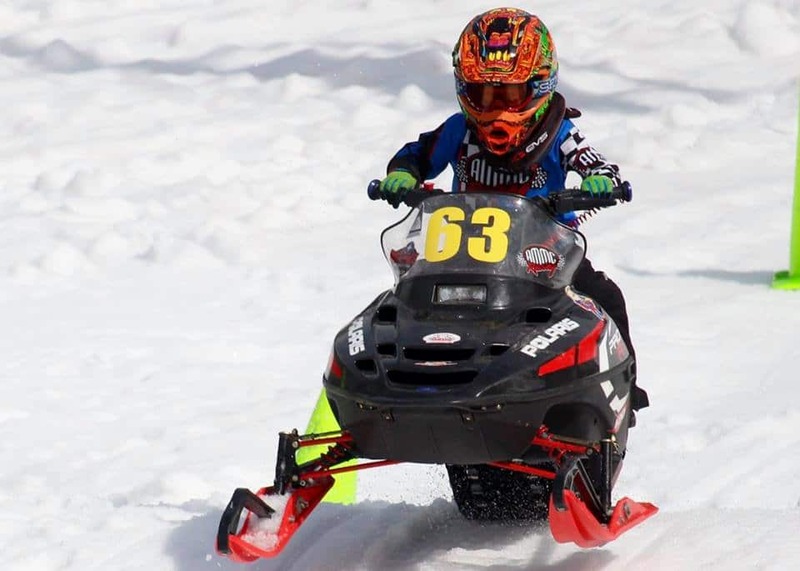 Kian has been riding snowmachine’s with his mom and dad since he was a baby. He began racing in 2014, and has enjoyed riding and making new friends. This season Kian will be moving up and racing in the 206 class.